RPC Youth exists to challenge students to fall in love with Christ and choose to follow him. We believe this happens by fostering authentic and caring relationships amongst our youth and living out their faith in both word and deed. By challenging our youth to embrace our Cross, Community, Cultivate discipleship model we're investing in the next generation of the Church. RPC Youth introduces students to Jesus in a way that is faithful to what he wants them to be – fully his and fully devoted to his purposes. Their identity in Christ is truth we want them to embrace now and own for a lifetime. Worshiping together on Sundays is more than singing and a sermon. We gather as a family that Christ has formed to live out his mission. We teach about God, sin, salvation, the church, the Scriptures, prayer, and what it means to follow Jesus in our lives together. 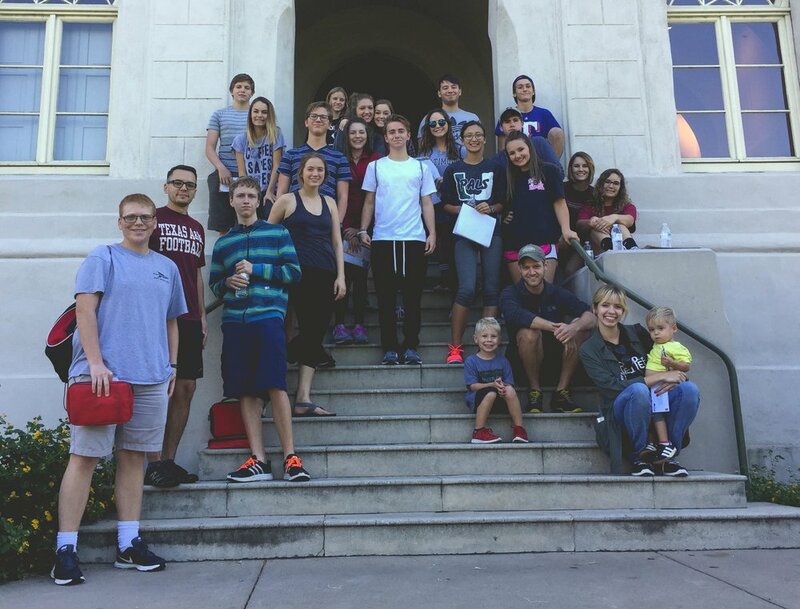 Each year we offer three semesters of youth discipleship classes on Sunday mornings from 10–11am. Whether it's discussing how walking with Christ affects our decision-making, or learning what identity in Christ means, we point students to Jesus and his love for them. RPC Youth Bible study groups meet Wednesday nights from 6:30–8:30pm at the church. Each week we share a meal together followed by worship, games, and Bible study groups. These groups provide space where students feel loved, accepted, and safe to explore their faith together. Like the rest of the church, RPC Youth takes community seriously because we're not called to live out our faith alone but to follow Jesus together. 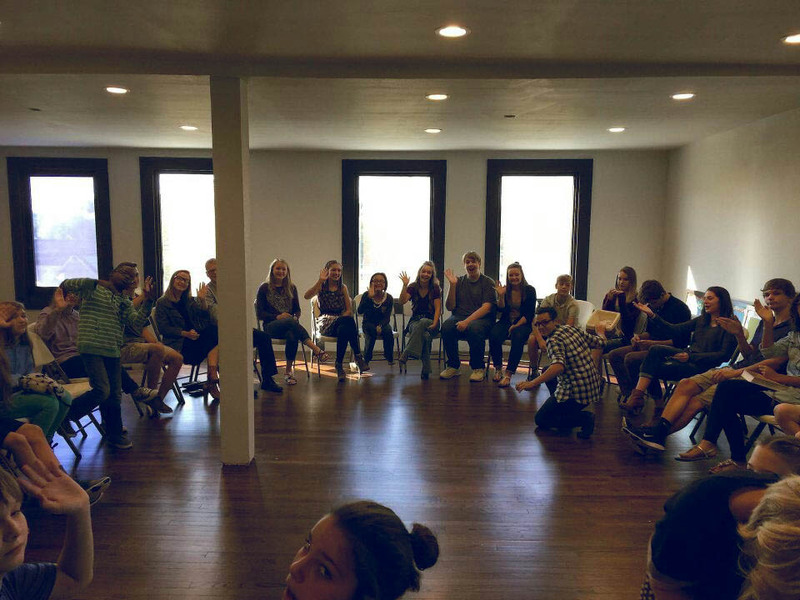 Community happens weekly in RPC Youth and then grows as our students share more of their lives with one another. Once a month, we get together for fun, fellowship and/or service. From movie nights to scavenger hunts to spending a Saturday serving refugee kids, it's a way for our students to connect. Once a year in October/November our high school students go on a retreat. We get out of town for a weekend filled with bonding, worship, games, s’mores, and campfires. 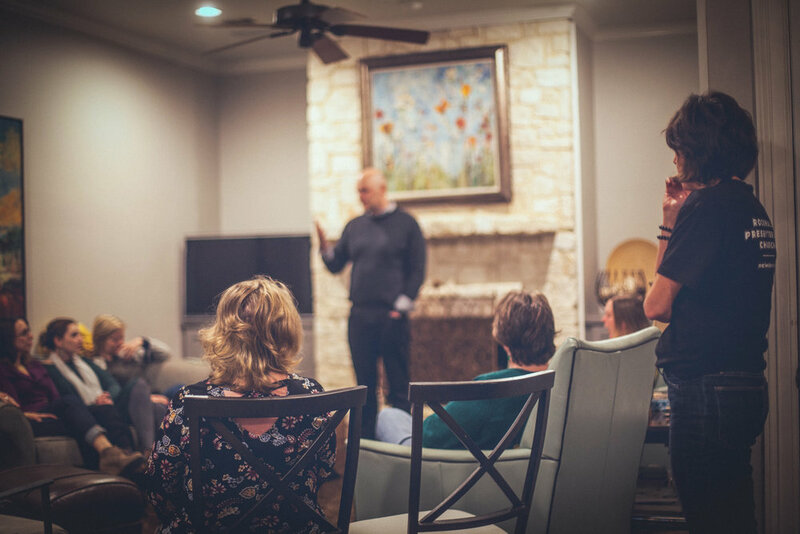 Our youth are invited to join their parents once a month at their Community Groups to pray, eat, and enjoy time together as a part of the larger church body. We value teaching our youth that being a disciple isn't just about learning, it's also about doing. Cultivating our faith requires us to prioritize living it out through service, loving our neighbor, and seeking to walk alongside one another. 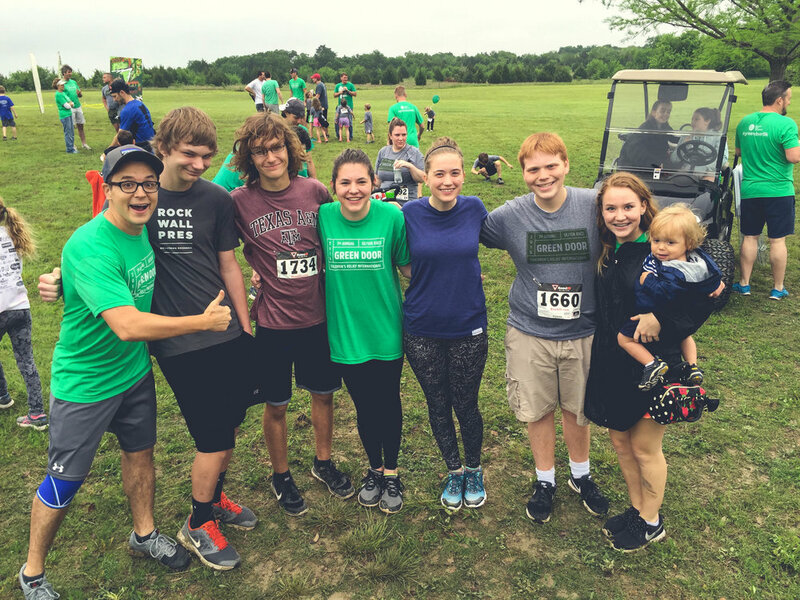 RPC Youth at the Green Door 5K with Children's Relief International. RPC Youth embraces service as a core value. We engage in service through church workdays and childcare, serving our community by volunteering with the nursing home, and serving one another through leadership teams. RPC Youth has a Servant Team of leaders that help lead and mentor other youth. Our 11th and 12th grade students are invited to apply to join the servant team. 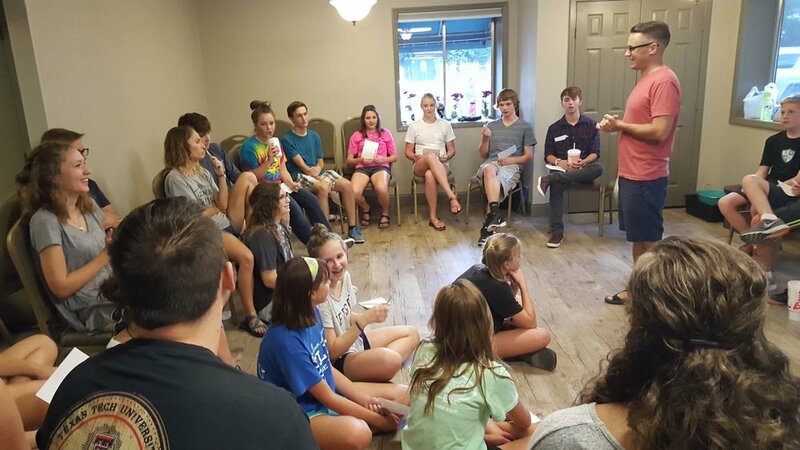 Servant team members serve as student leaders at RPC Youth while also receiving mentoring and participating in discipleship and accountability groups. RPC Youth strives to make service a central aspect of our youth's faith. We're called to serve. 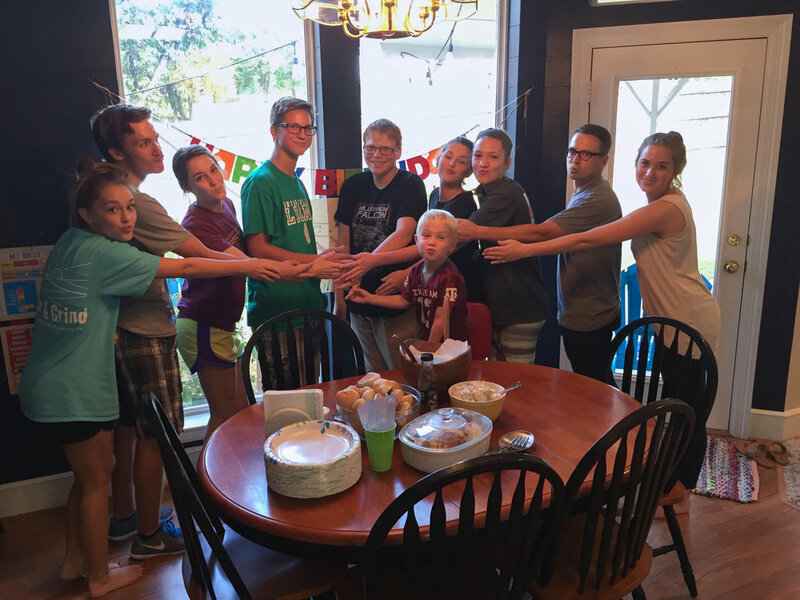 Every summer, RPC Youth takes a mission trip. Our purpose is to engage our students in loving and serving their neighbor and sharing their faith together. 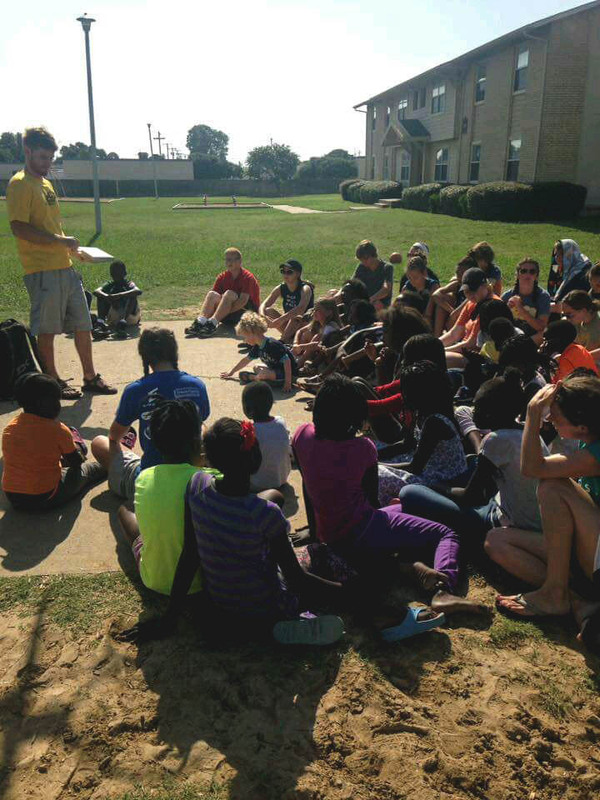 We work at Hidden Acres Camp, where we serve refugee and underprivileged kids from the North Texas area. RPC Youth are invited to serve the orphan and widow with their parents in South Asia. Students age 15 and older are invited to come and serve the world with RPC Global Missions. We require they apply and go with at least one parent/guardian. We serve orphans and abandoned children, exploited women, and pastors planting churches. We want our children to be exposed to the needs of the world and experience Christ in his global Church. Ricky has ministry experience in essentially every area of life in the church. His experience allows him to offer a well-rounded, thoughtful approach to engaging our youth and incorporating them into the life of the church. Ricky hails originally from New Jersey, but grew up in south Florida and west Texas. After graduating from Texas A&M University he interned with a college ministry where Ricky met his wife Sarah. They married and moved to Dallas in 2007 so Ricky could attend Dallas Seminary and get his Masters of Theology (ThM). During this time they became involved with the missions organization Children’s Relief International, located here in Rockwall. In 2013, they eventually moved to Rockwall to work full-time with CRI, where Ricky now serves as a director. 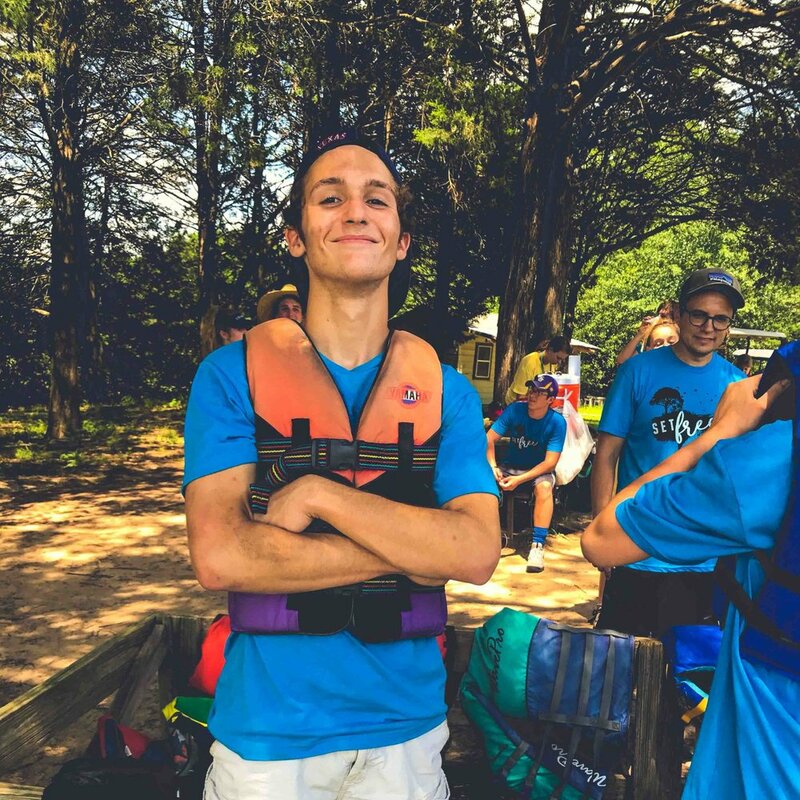 They began attending Rockwall Pres shortly after, and Ricky became the Youth Director in 2015. Ricky and Sarah have two small boys, Eli and Jack, who are exuberant and kind and convinced that they’re a part of the youth group too! Ricky is a die-hard Aggie football fan and a lover of small batch, single origin coffee. He can be found most weekends at a park with Sarah, the boys, and their golden retriever Beau.